The death of Jane Bashara has prompted a widely publicized investigation into the circumstances of her death. 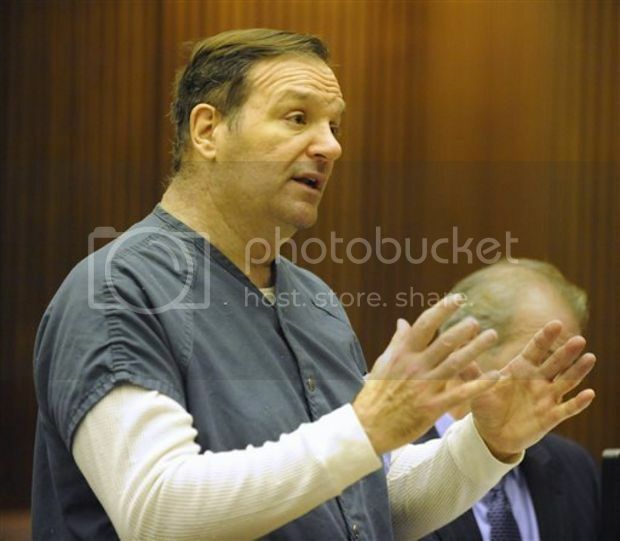 Bashara was a marketing executive and a resident of Grosse Pointe Park, Michigan. On January 25, 2012, she was found dead in the back seat of her Mercedes SUV in an alley in Detroit, Michigan. The cause of death was strangulation. Law enforcement officials have named Bashara's husband, Bob Bashara, as a person of interest. Joe Gentz, a mentally impaired handyman, was arrested in March 2012 and charged with first degree murder after reportedly telling police that Bob Bashara had paid him $2,000 and an old Cadillac to murder his wife. No charges have been filed against Bob Bashara, though prosecutors have noted that the criminal investigation is ongoing. Jane Bashara's sister said her family feels strongly that Tuesday's sentencing of a man who admitted to killing the Grosse Pointe Park mother isn't the end of the case. Former handyman Joseph Gentz was sentenced by Wayne Circuit Judge Vonda Evans to serve 17-28 years in prison for Bashara's death. 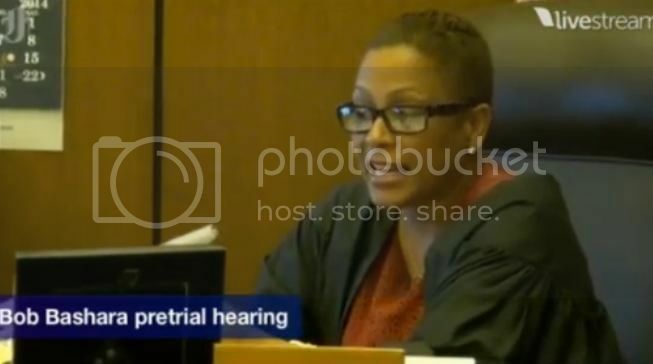 She told Gentz, who pleaded guilty to second-degree murder in December and agreed to testify truthfully in any proceedings, that he wanted to feel empowered and needed by "a person who used you to achieve his goal: freedom from his marriage." Gentz has said Bob Bashara, Jane Bashara's husband, offered him money to kill his wife and threatened him if he didn't go through with it -- a claim that Bob Bashara denies. "Mr. Gentz had no motive to murder our sister Jane," Julie Engelbrecht Rowe, Jane Bashara's sister, said at the sentencing. "We believe his statement that he was coerced into murdering her." She said Gentz knew his actions were wrong, and he should be held accountable. "Every single day of our lives we will be haunted by how Jane was taken from this world," she said. "No human being should be killed, but especially not in the cruel and coldhearted manner in which Jane was murdered." Engelbrecht Rowe said her sister's death left an open wound in her family that will never heal. "Our healing will begin when the whole truth is known and all who were involved are held accountable," she said. She never mentioned Bob Bashara by name as she spoke in the Detroit courtroom. An older article with some timeline and links to aspects of the case. Might help for some more background. 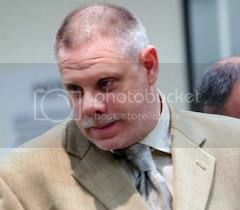 He admits to conspiring to hit Gentz which is BAD NEWS for him but not necessarily proof of guilt in his wife's murder. And trying to get the girlfriend to move . . . Gentz may not be totally believable, but Worthy says they have other witnesses so this should be interesting. We could do with some people joining the discussion.... maybe when not so busy with Arias and Zimmerman cases. Reading the comments after the last update - interesting. They've got him as a guilty POS already so we need a trial I guess, and of course there had to be a reference to discrimination too. Bob Bashara is expected in court Tuesday for a pretrial hearing in connection with the murder of his wife Jane Bashara. 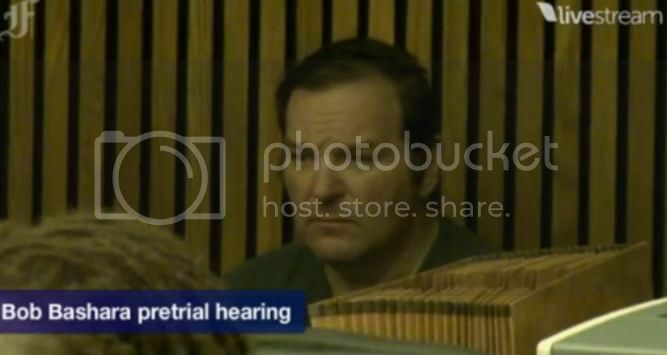 After five days of testimony in September, Bashara was arraigned on a first-degree murder charge. He is set to go to trial March 3. Jane Bashara was found strangled to death on Jan. 25, 2012, inside her SUV that was parked in a Detroit alley, a few miles from the couple's home. Joseph Gentz, a handyman who worked for Bob Bashara, has pleaded guilty to killing her, but saying he did so at her husband's behest. Bob Bashara already is serving up to 20 years in prison after pleading guilty to trying to hire someone to kill Gentz in jail. Evans said she would consult with jail officials and reconsider the issue at a Jan. 9 hearing. Bob Bashara will return Jan. 31 for a motion hearing on multiple issues, said a representative for Judge Vonda Evans. The trial is scheuduled to begin March 3. 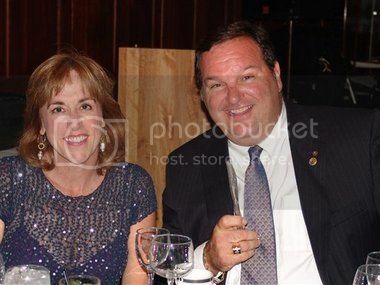 DETROIT, MI - Grosse Pointe Park's Bob Bashara, accused of the Jan. 24, 2012 murder of his wife, 56-year-old Jane Bashara, has requested use of a laptop computer to review court documents in the case against him. He appeared in court for a pretrial conference Tuesday and will return Jan. 31 for a motion hearing on multiple issues, said a representative for Judge Vonda Evans. According to the Department of Corrections website, Bashara is being housed at the Oaks Correctional Facility in Manistee. He'll celebrate his 56th birthday behind bars Thursday. DETROIT (WWJ/AP) - A judge said Tuesday that she will consider whether a suburban Detroit man charged in the strangulation of his wife should be allowed to use a laptop computer in jail to review legal documents. Robert Bashara, 55, appeared Tuesday in Wayne County Circuit Court, where he’s charged with first-degree murder in the death of 56-year-old Jane Bashara, who beaten and strangled at the couple’s Grosse Pointe Park home in January 2012. Her body was found in her Mercedes-Benz, which was abandoned in Detroit. "Evans said she would consult with jail officials and reconsider the issue at a Jan. 9 hearing." The problem I have with the laptop is internet access. Also, why does he need it? I am sure there are "hard copies" of everything he needs. DETROIT - Bob Bashara has been denied access to a laptop while behind bars. The Grosse Pointe Park man is charged with murder in his wife's 2012 death. In December he told a judge that he needs the laptop to help him research for his defense in the upcoming trial. The prosecution is against it and on Thursday the judge in the case agreed.